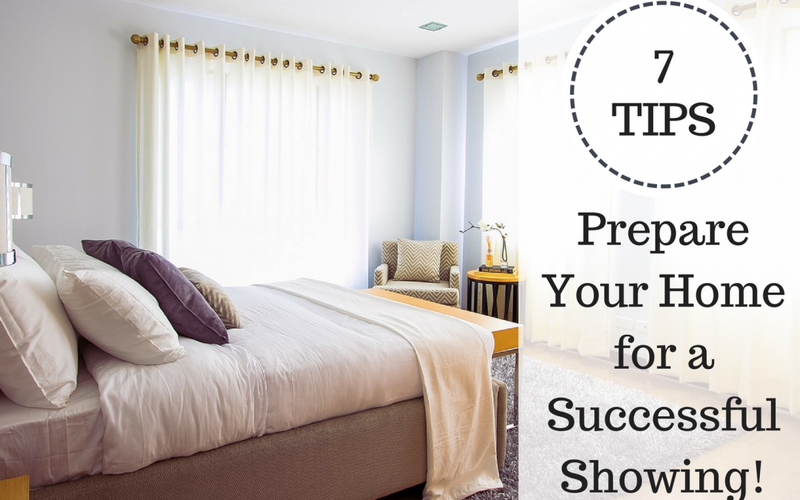 Is your home ready for a last minute showing or perhaps an unexpected guest? With the right preparation you can reduce the time it takes to sell your home by how it’s presented in ads, showings, and listing photos. 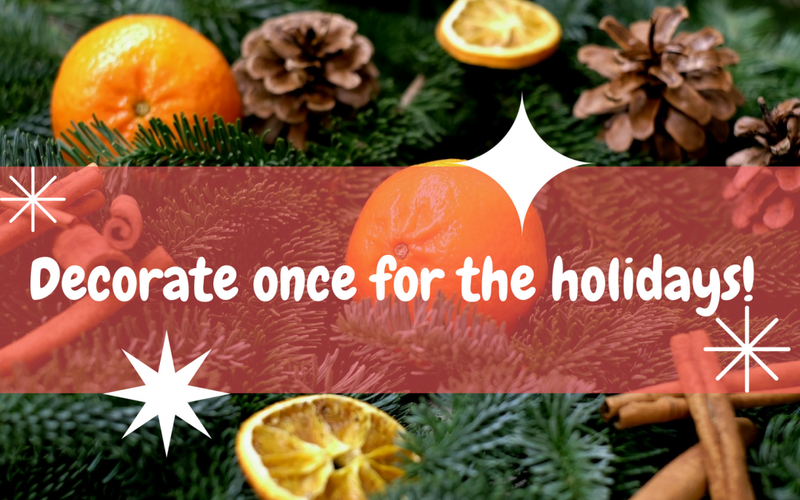 Classically Decorate For the Winter Holidays! Do you procrastinate when it comes to winter preparations for your home? Taking care of crucial home tasks can save you money on utility bills and unwanted repairs. 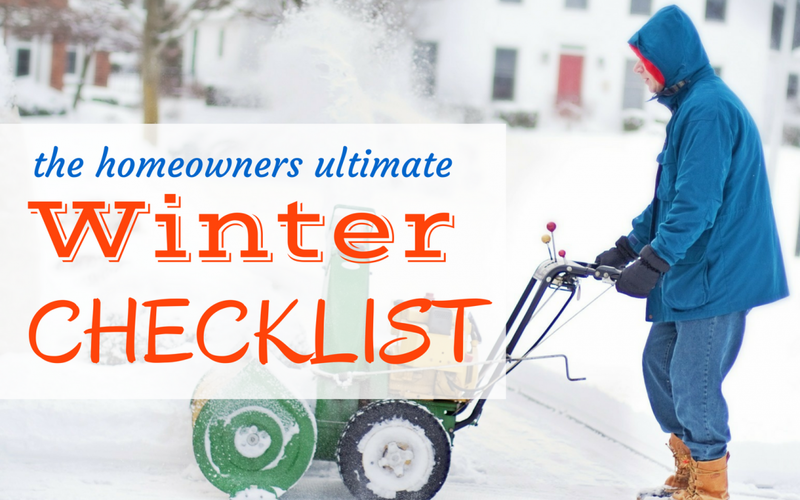 Don’t wait until the storm hits, prepare for winter now with this ultimate winter checklist. 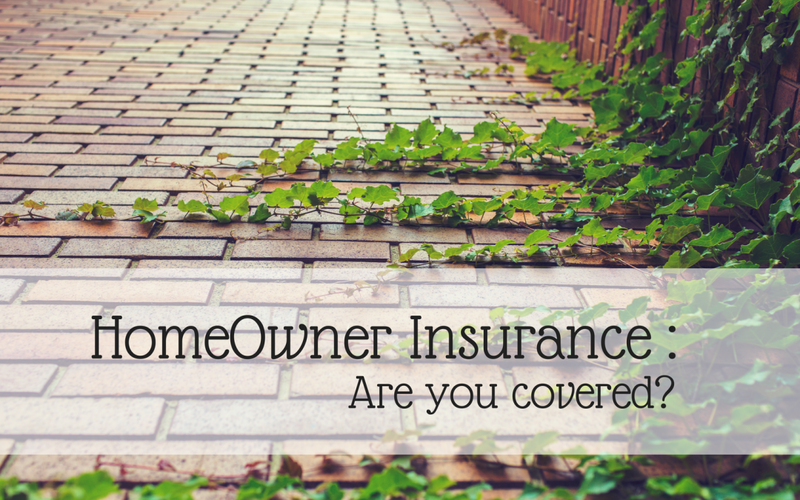 Homeowners Insurance: Are You Covered? Are you thinking about buying a new home? Remember, when buying any home, homeowner’s insurance is a necessity, not an option. 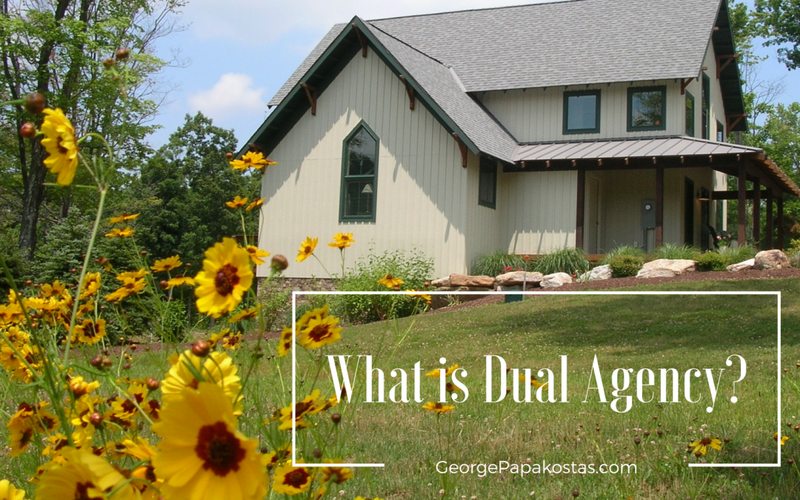 If you’ve looked at property in Maryland wth a real estate agent, by law, you should have been presented with a document called Understanding Whom Real Estate Agents Represent. Learn more here. Moving this summer? Here are some helpful tips! 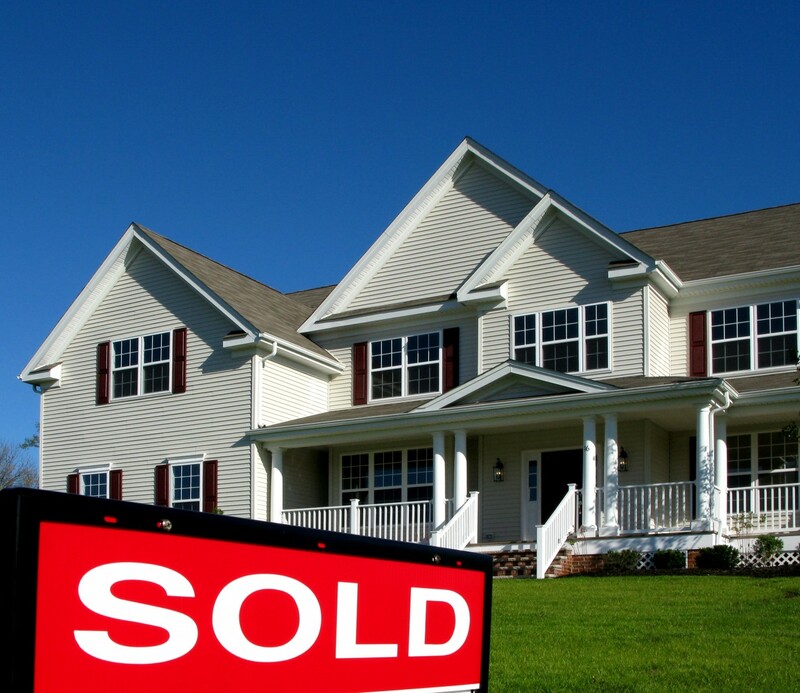 Every summer, millions of Americans find it the best time to move – especially since the kids are out of school, the weather is nice, and the home buying season is at its absolute peak. Here’s what you can do to make the move go as smoothly as possible. 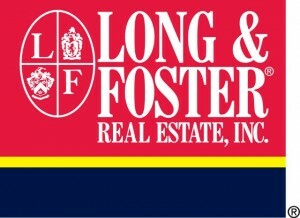 Join our mailing list to receive the latest real estate news and helpful tips relating to your home. Only news you can use!